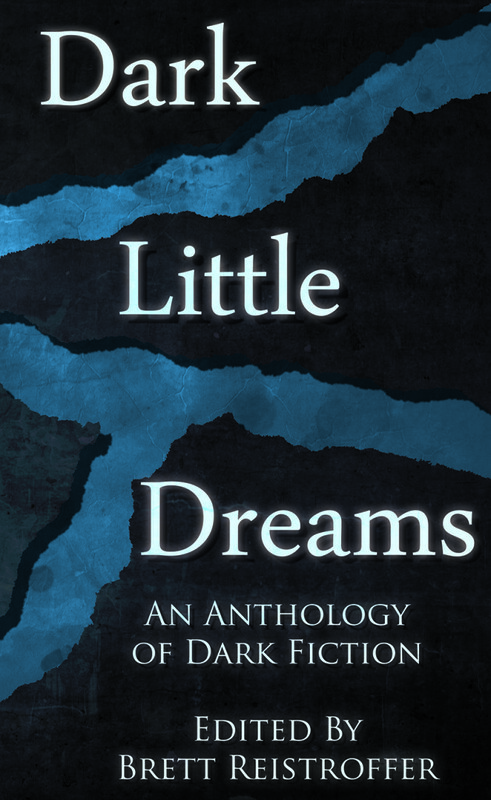 Bad Dream Entertainment is proud to announce the release of our upcoming short story collection, Dark Little Dreams: An Anthology of Dark Fiction. Chosen from stories published here on our website over the last two years, this collection represents Bad Dream Entertainment’s core vision of dark, modern fiction in horror, fantasy, and of course, a little humor as well. Providing their storytelling talents in this first volume of a new ongoing anthology are some of the best writers in the dark side of genre fiction, both published veterans and newcomers alike. Edited by Brett Reistroffer, we proudly invite readers to explore fifteen stories of dark contemporary fiction, featuring the talents of: Eric J. Guignard, Santiago Eximeno, Christopher Nadeau, MP Johnson, Brian Culp, Mark Patrick Lynch, Louis Rakovich, Travis Burnham, Tim Jeffreys, Robert G. Ferrell, Anna Yeatts, Gerri Leen, Jay Seate, and Birney Reed.